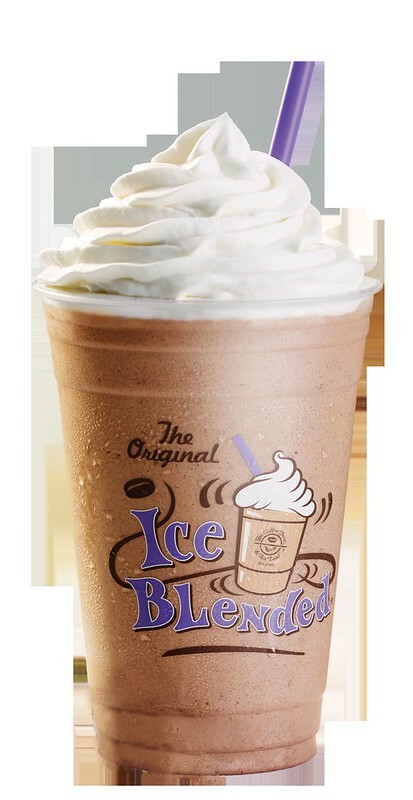 Discover Happiness with Coffee Bean and Tea Leaf's Ice Cream Ice Blended Drinks. 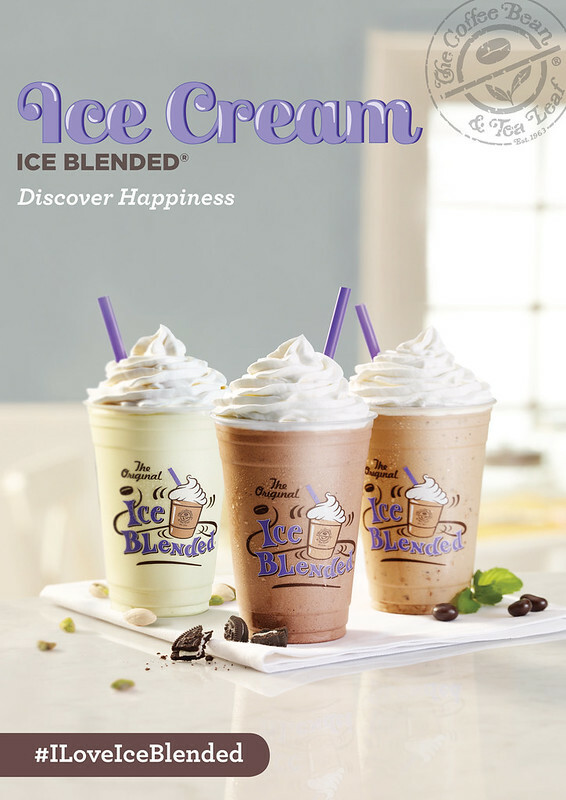 Inspired by life's sweetest moments, the Coffee Bean and Tea Leaf launched new drinks that promise to take you to your happy place. Rain or shine, their three Ice Cream Ice Blended drinks will keep you smiling with every sip. The Cookies and Cream Ice Cream Ice Blended Drink combines sweet and creamy vanilla with decadent chocolate cookie pieces. It's also coffee-free so it can be enjoyed by your nephews and nieces as well! 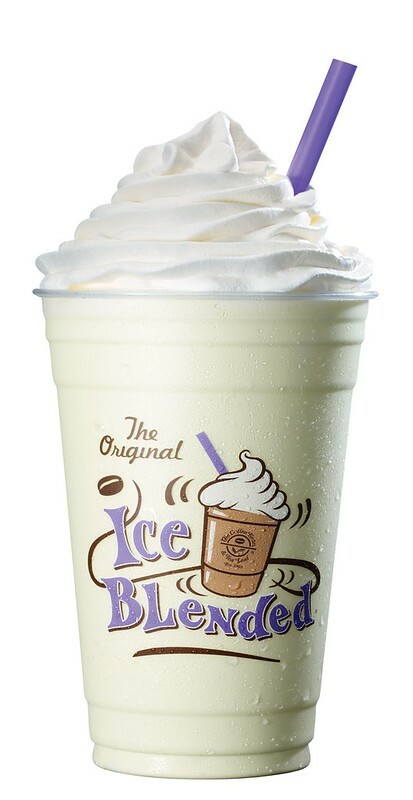 Another caffeine-free beverage is the Pure Salted Pistachio Ice Cream Ice Blended Drink which blends rich vanilla with salted pistachio sauce resulting in a salty and sweet combination. Finally, the Mint Chip Ice Cream Ice Blended Drink is the ultimate pick me up on a busy day. It combines chocolate-covered espresso beans, peppermint sauce, and creamy vanilla. Wow! 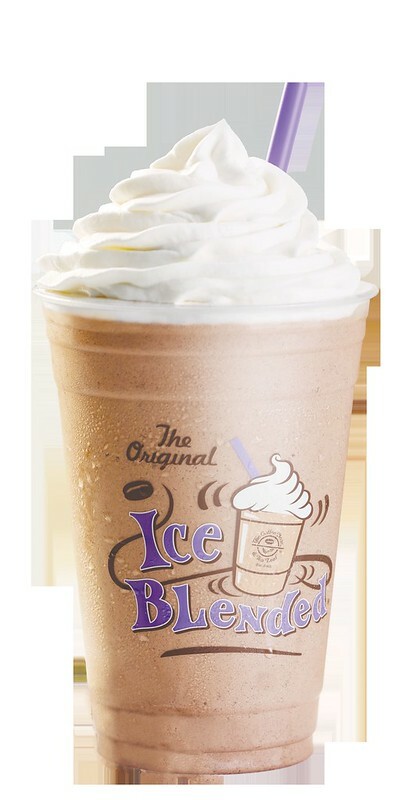 These Ice Cream Ice Blended drinks are available at all The Coffee Bean & Tea Leaf stores. The Cookies & Cream Ice Cream Ice Blended and Mint Chip Ice Cream Ice Blended flavors are priced at P175 for the regular size and P195 for the large size. The Pure Cookies & Cream Ice Cream Ice Blended (no coffee) and Pure Salted Pistachio Ice Cream Ice Blended flavors are P165 for the regular size, and P185 for the large size. Enjoy!